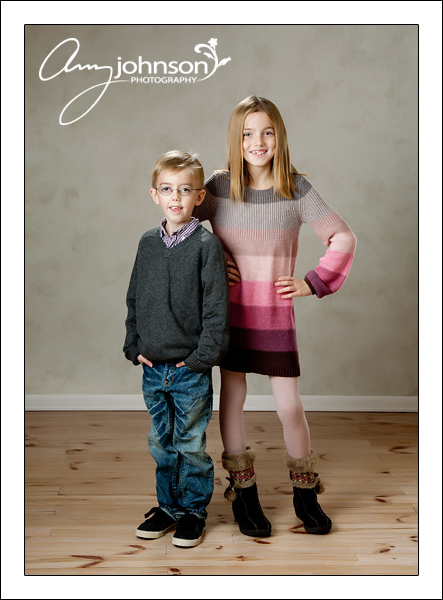 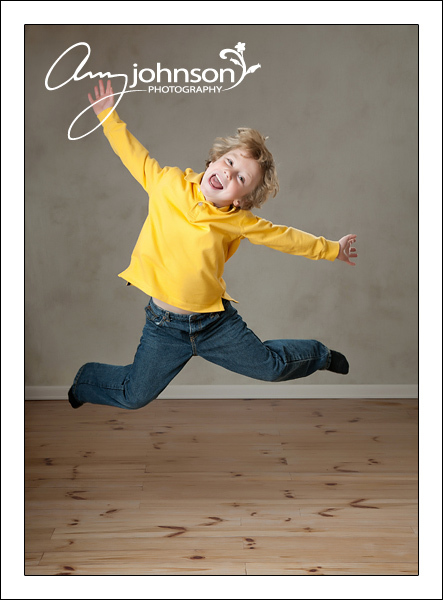 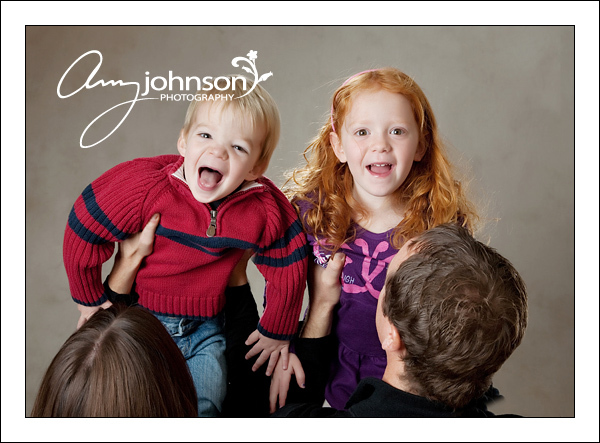 This mom has been dying to get pictures of her kids but she’s been too darn busy with her work. 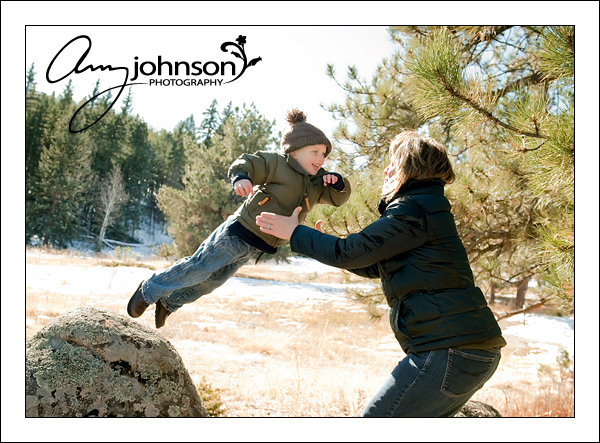 Well, the session finally happened and let’s just say that we’ve got one happy Mommy on our hands! 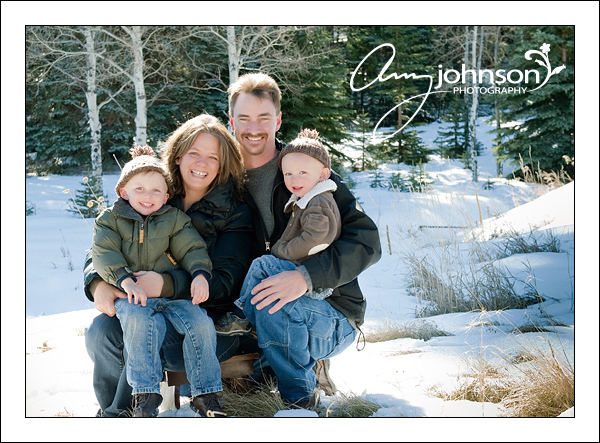 Now this is a Colorado family! 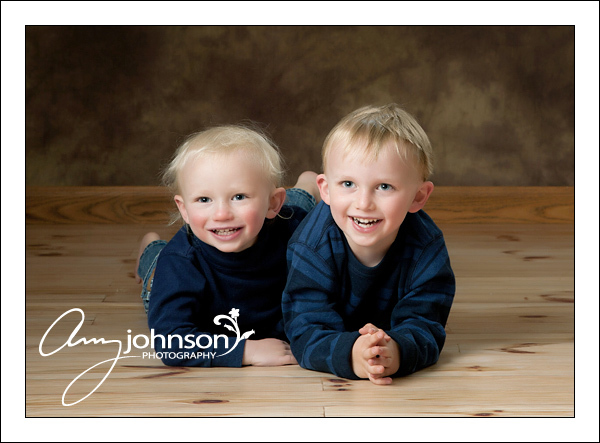 These two boys withstood the cold for an amazing amount of time in the snowy outdoors before we retreated into my warm cozy studio. 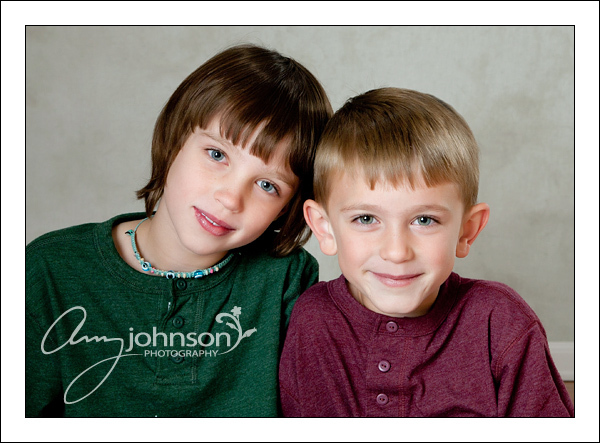 These kids aren’t just tough but they are sweet as pie too. 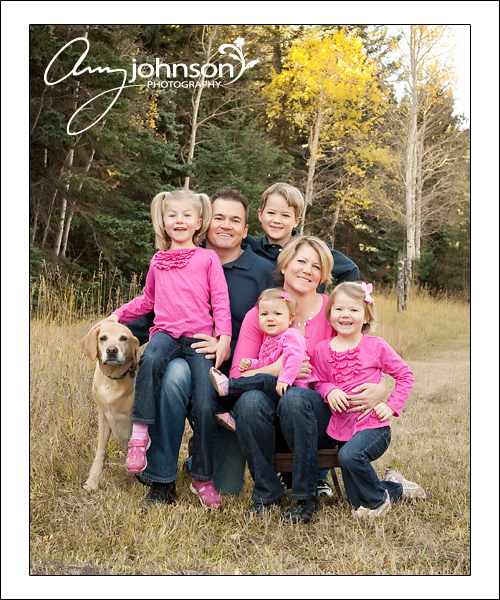 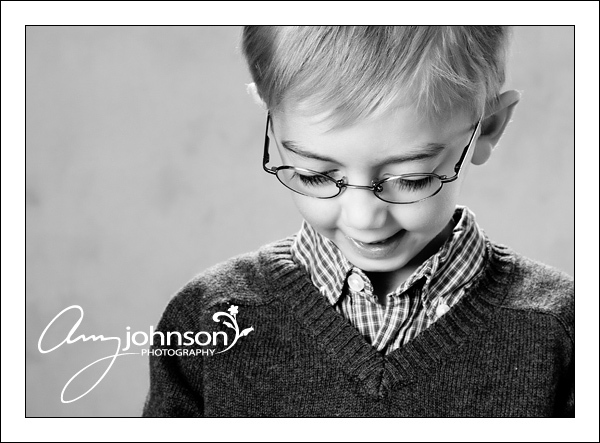 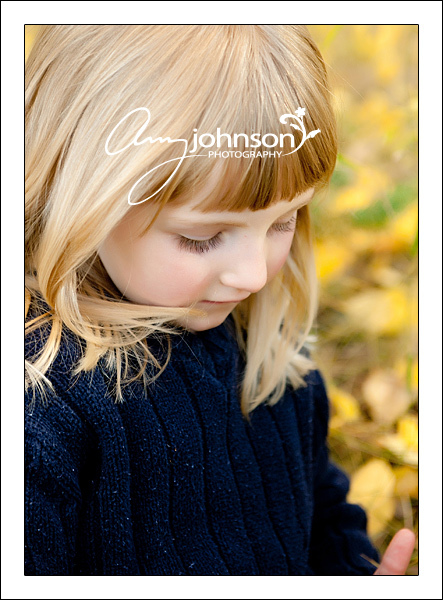 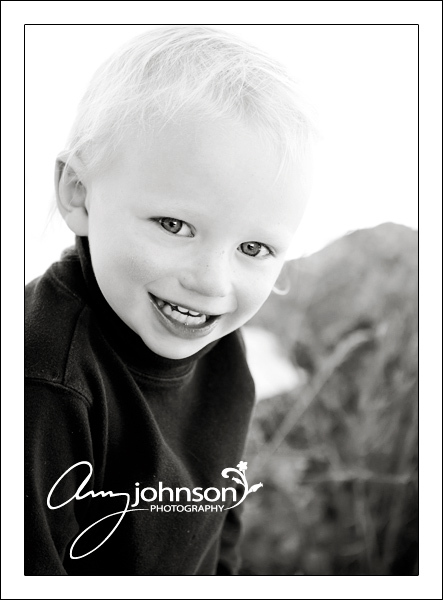 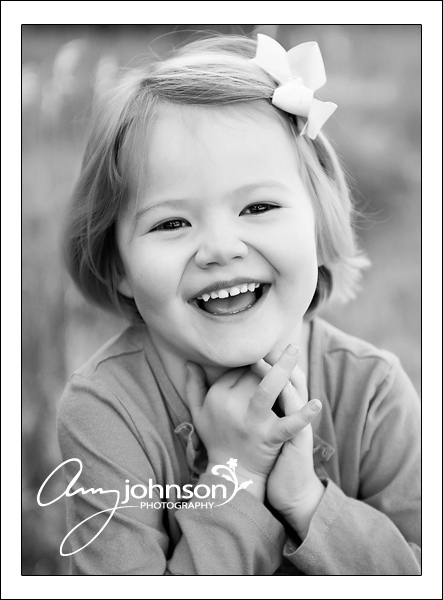 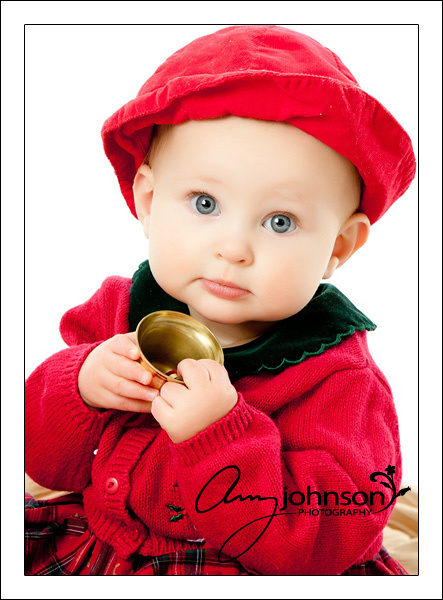 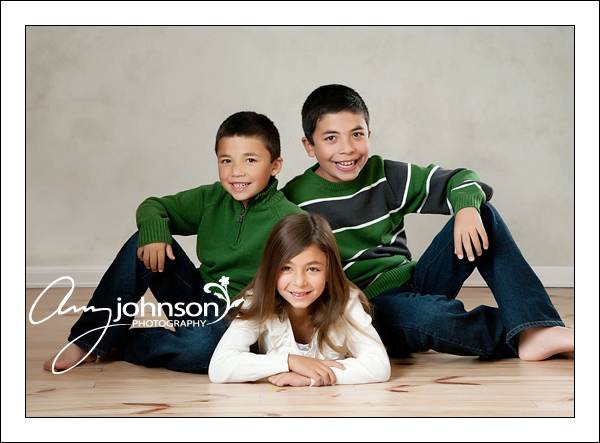 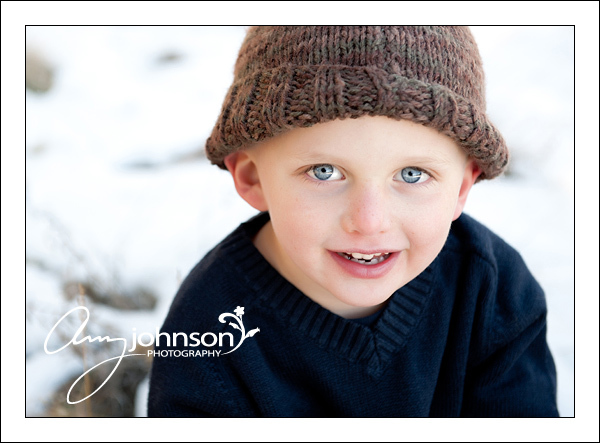 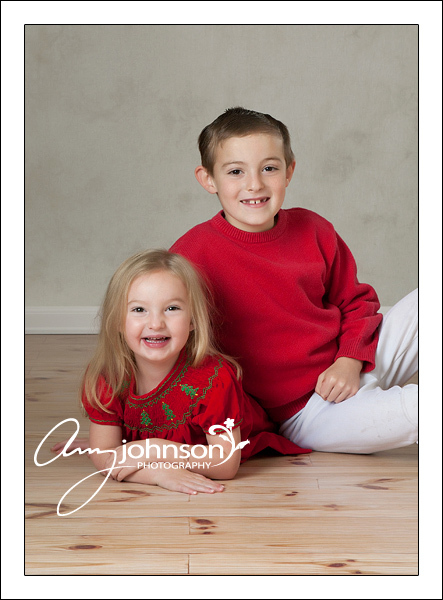 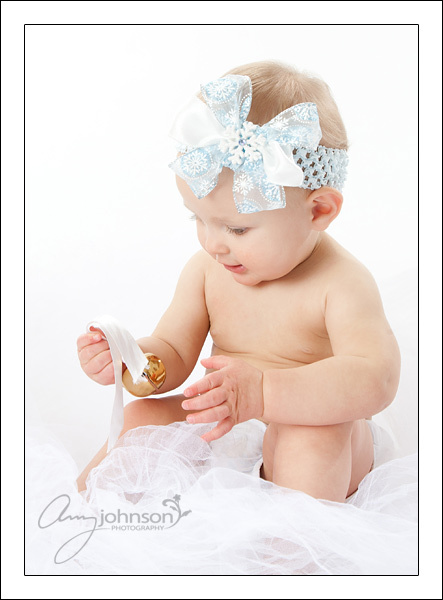 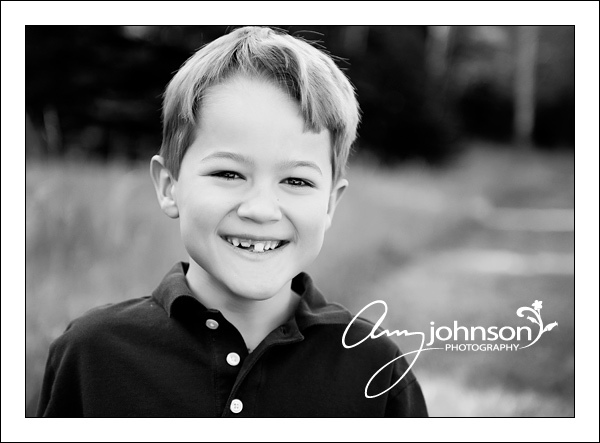 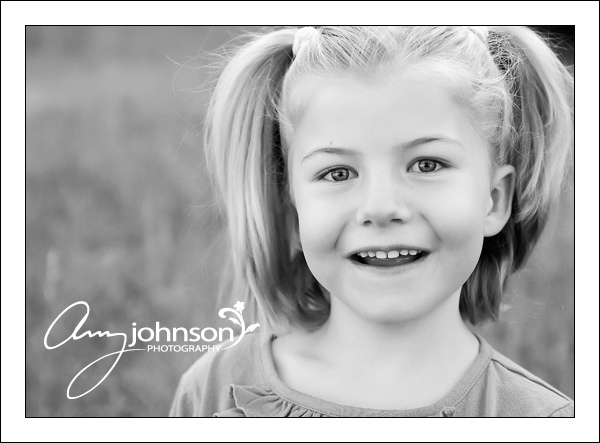 To see more pictures from my holiday mini-sessions, please visit my Facebook page at http://www.facebook.com/amyjohnsonphotography. 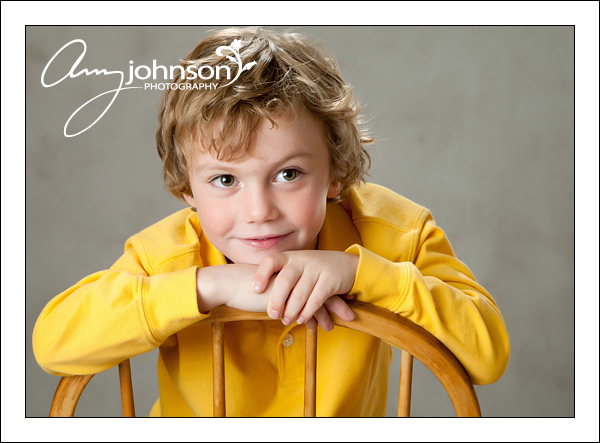 Here are some images from each of my sessions on the first day of holiday mini-sessions. 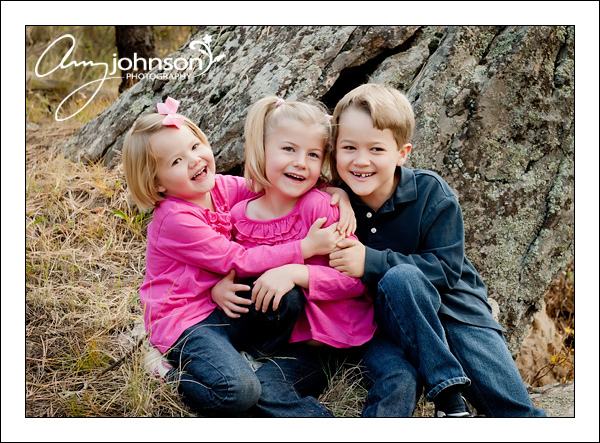 Stay tuned for day #2! 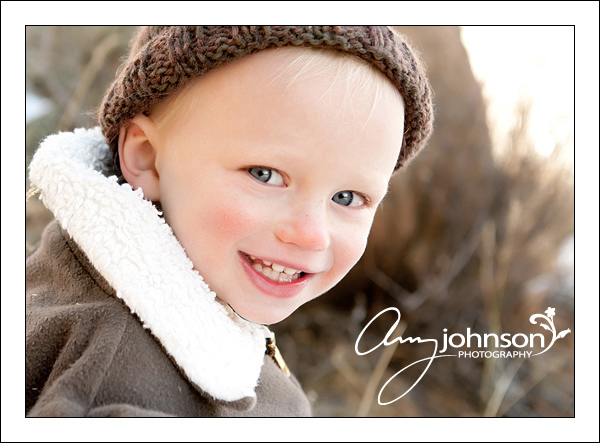 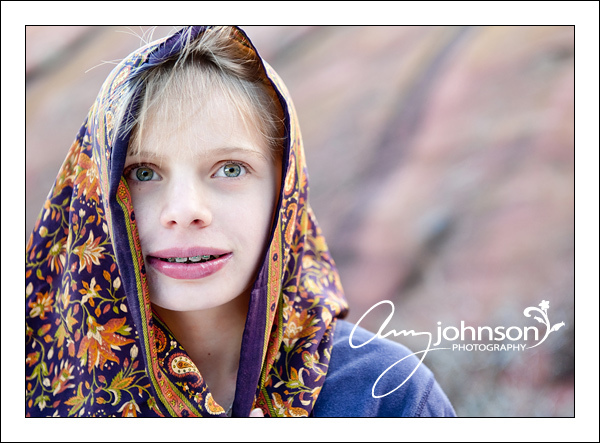 You can see more from this session on my Facebook page at http://www.facebook.com/amyjohnsonphotography. 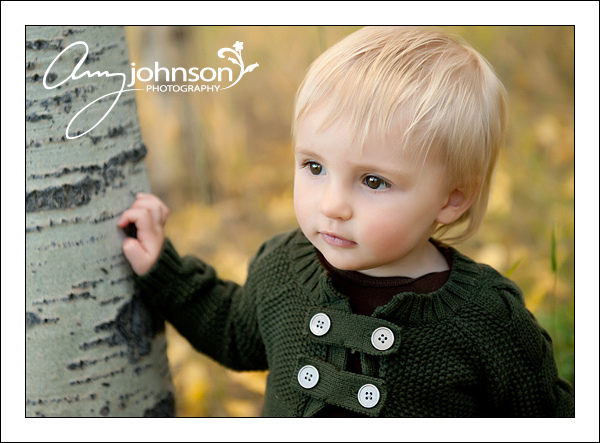 We just found the most beautiful aspen grove for this session. 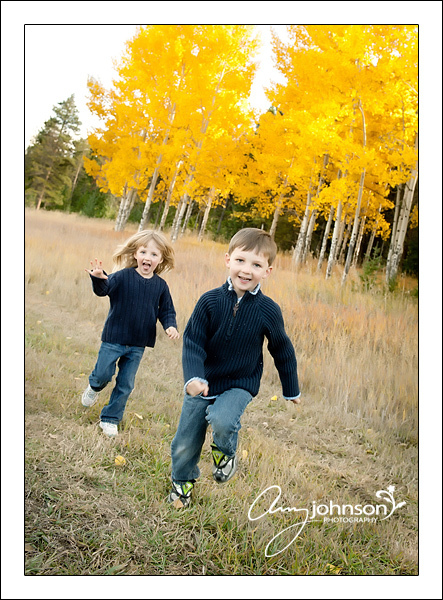 The yellow leaves were thick in the trees as well as the ground. 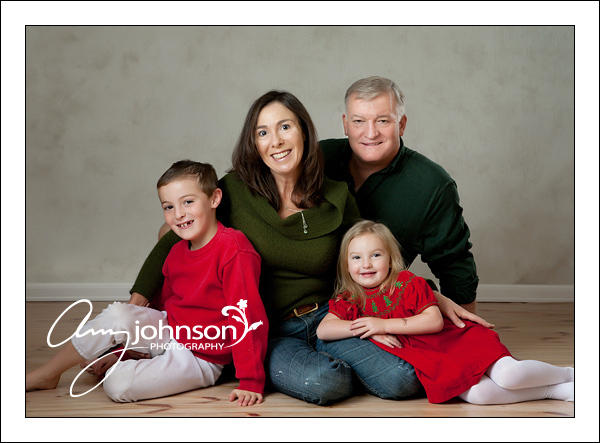 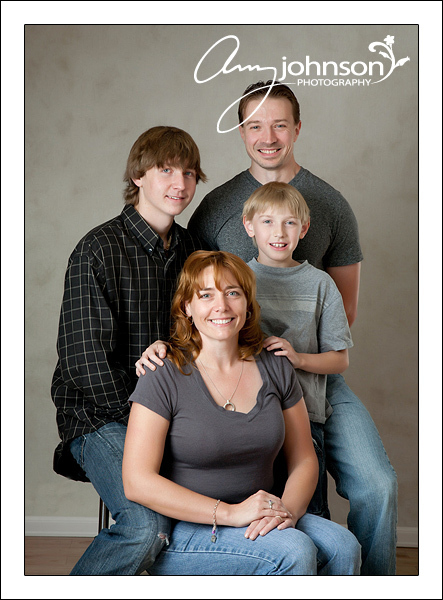 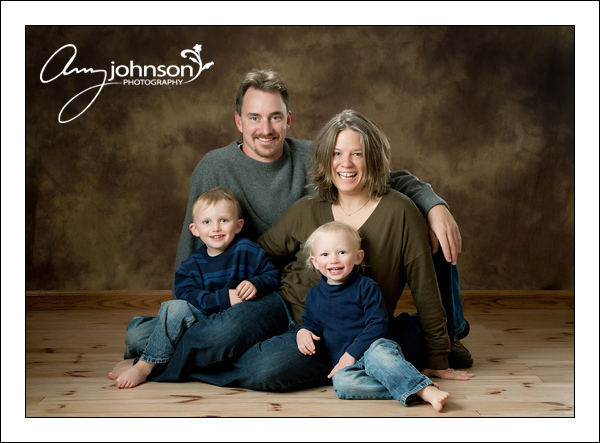 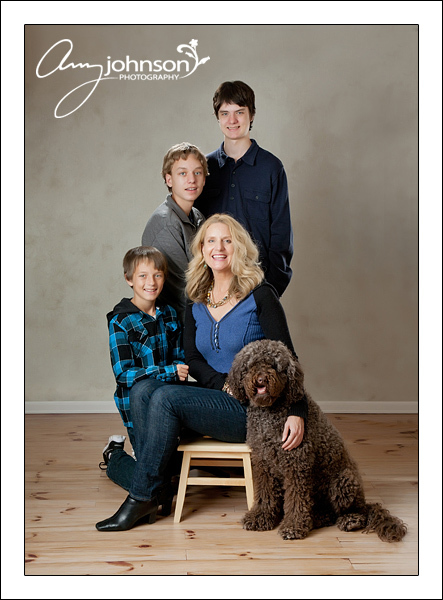 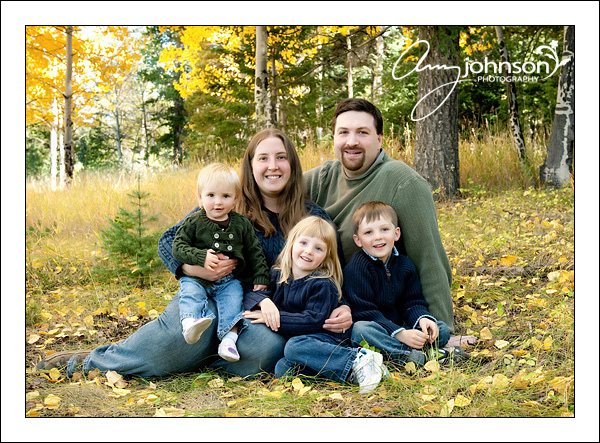 The family was a ton of fun to photograph, full of laughs and smiles. 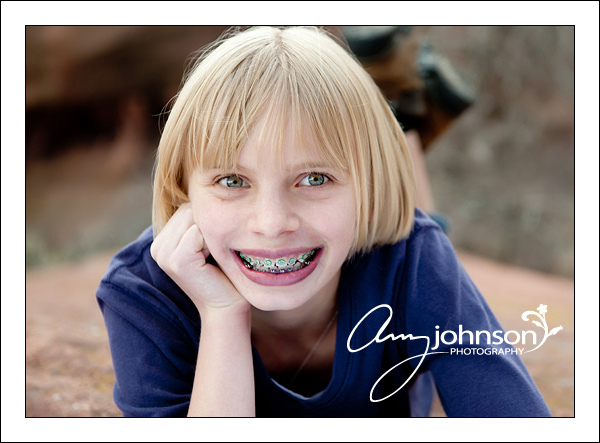 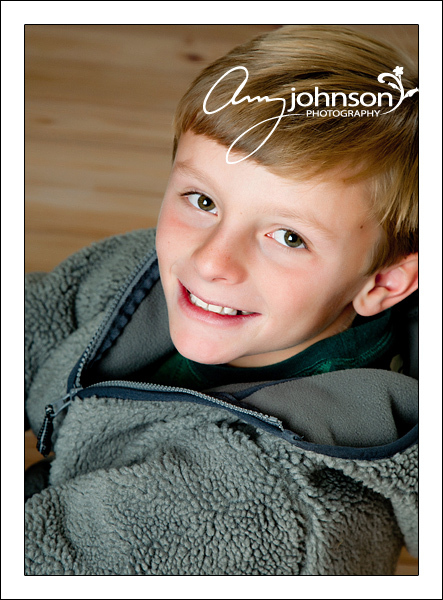 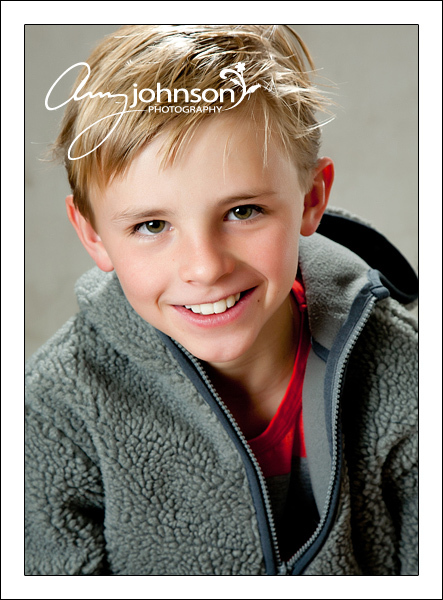 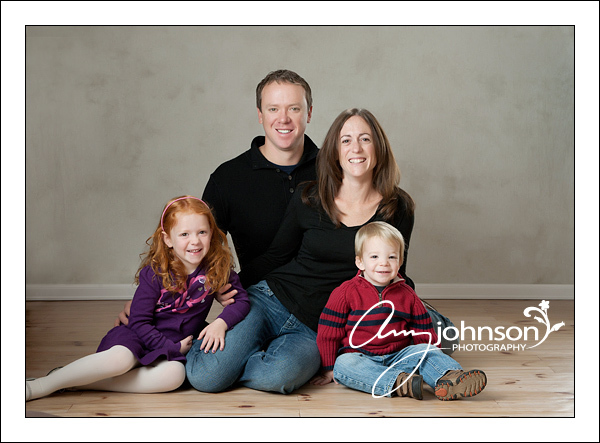 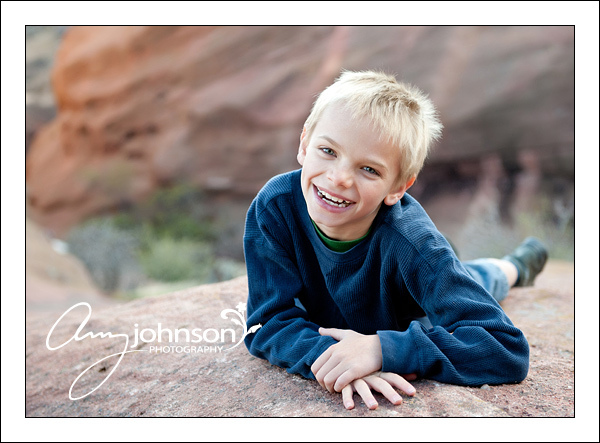 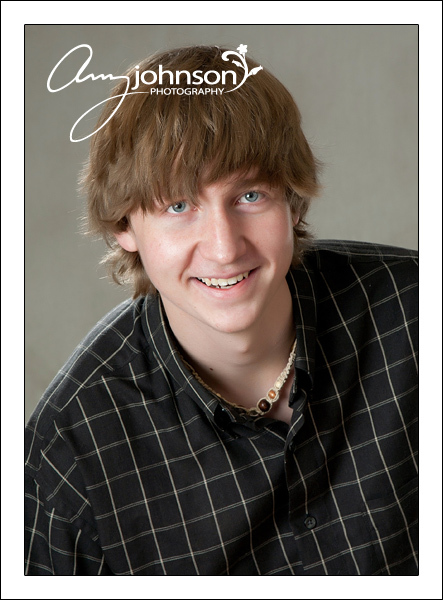 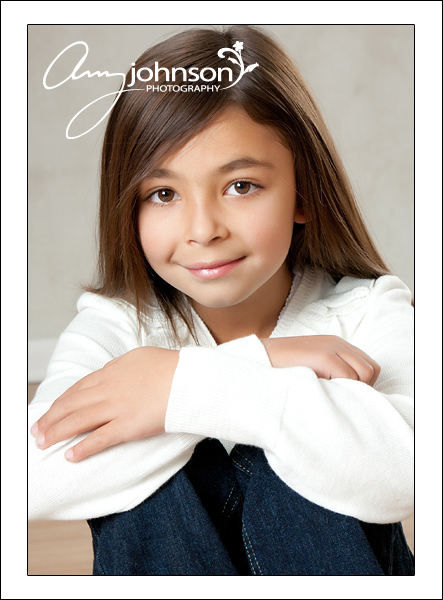 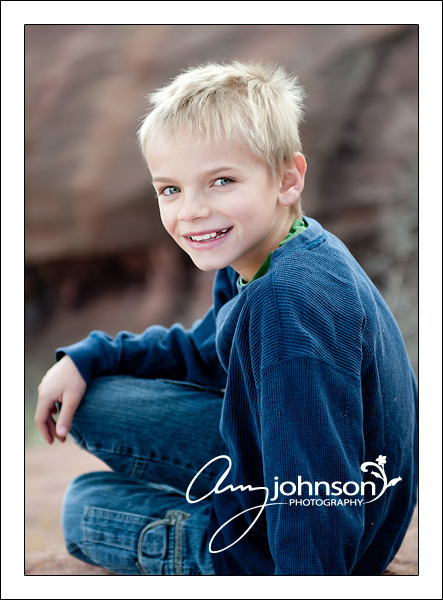 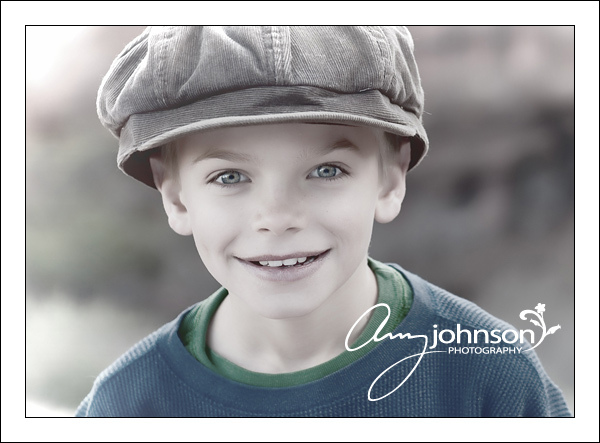 To see more pictures from this session, visit my Facebook pages at http://www.facebook.com/amyjohnsonphotography. 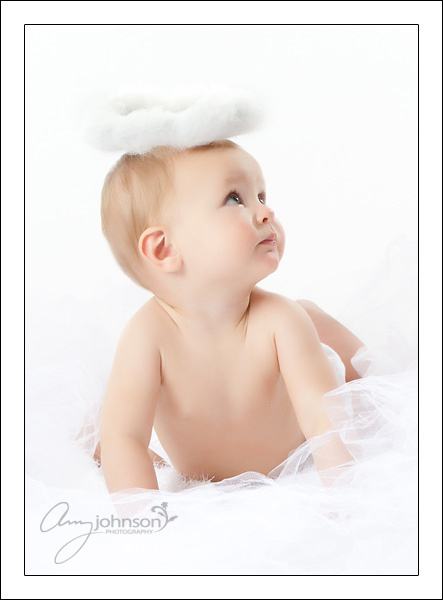 I received a challenge to create some angel holiday art and just couldn’t turn it down. 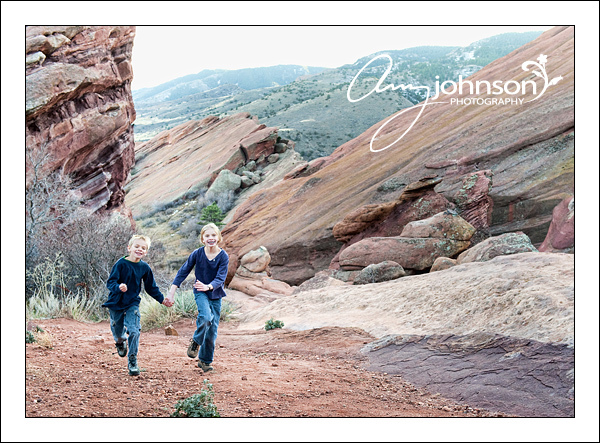 Who doesn’t love a challenge? 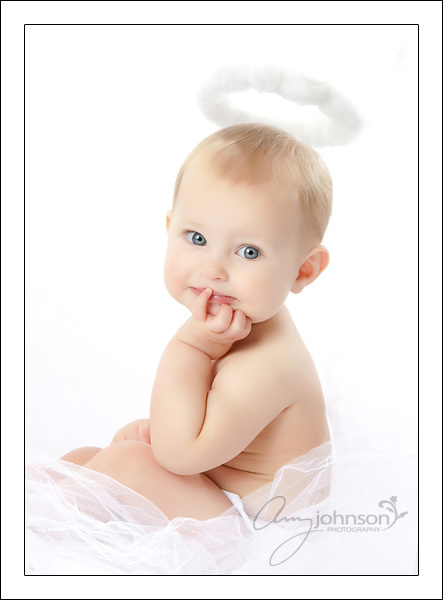 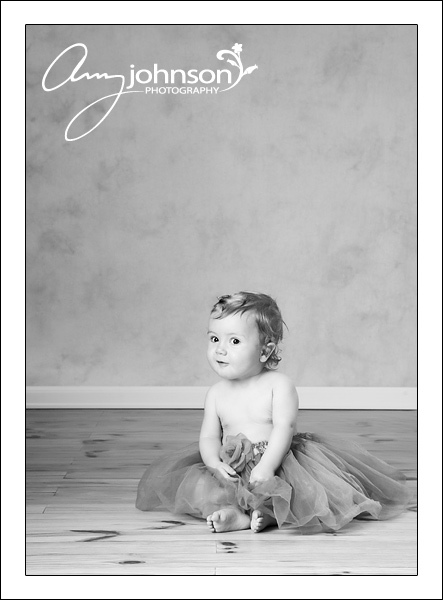 So I brought this little angel into my studio and, yes, she definitely played the part and was completely angelic during the whole session.